Change places! 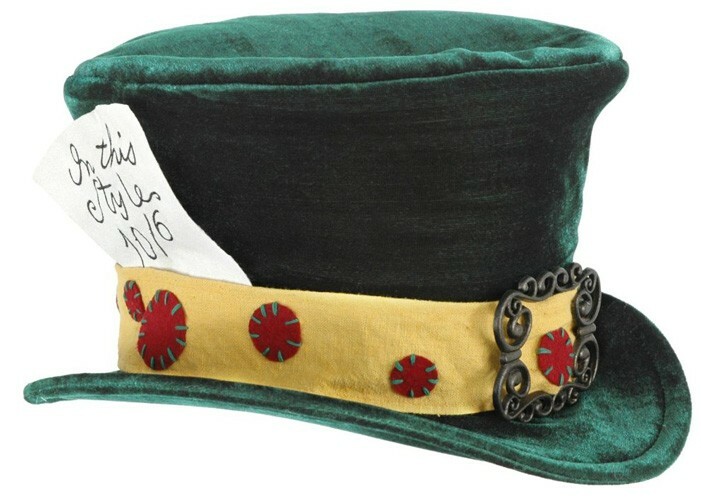 Let the world get a little more crazy in this Mad Hatter hat from Alice's Adventures in Wonderland. 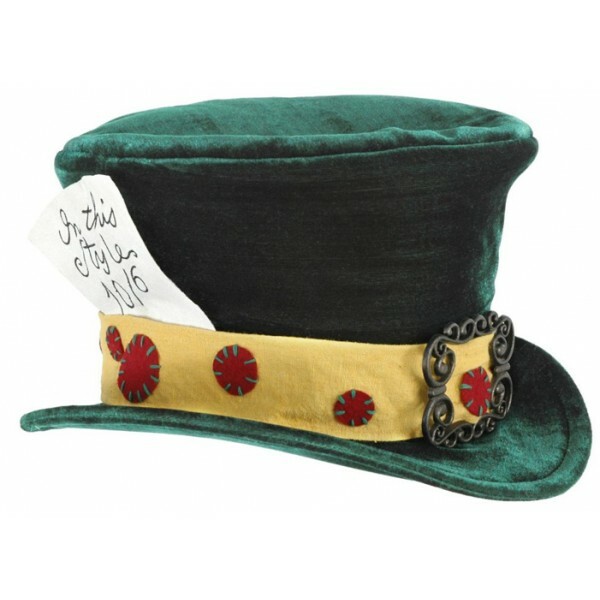 This shiny velvet hat features lots of fun embellishment. The adjustable band helps it fit most kids. For more products featuring characters from Alice's Adventures in Wonderland, visit our Alice in Wonderland Collection.